In case you had a gas hot water problem, then you are the right place! 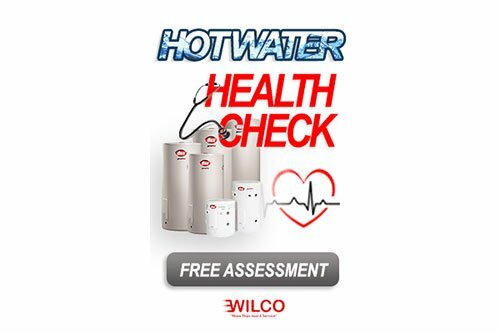 Wilco Home Services specialises in providing fast and effective gas hot water solutions from repairing your existing system to installing an entirely new one. If you are having any type of hot water problems, we recommend you contact us for water health check. 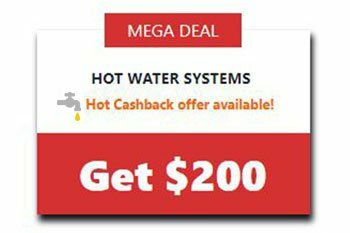 We are a family owned and operated gas hot water service and repair company in Sydney and we have connections directly with the gas hot water suppliers to save you money. We offer a very rare same day service for urgent fixes and installations all across Sydney and provide a guaranteed job for all gas hot water systems that we install or repair. Our extensive experience makes us able to repair and service all types and brands of gas hot water systems and units, even those that are no longer in production, no one else possesses more knowledge than us when it comes to gas hot water systems. 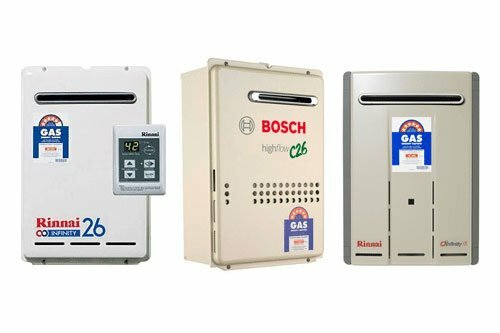 Gas systems normally have lower upfront costs compared to solar or electric hot water systems. Although, if you do not have a natural gas connection at your home, you will need to set up a main gas connection. The size and type of hot water system you need depend on your household’s usage – the number of people living with you and how many bathrooms there are.